You’re driving through Newark, and a light pops up on the information screen in your dashboard. But what do these different vehicle indicator lights mean? Find out with Richard Catena Auto in Teterboro! 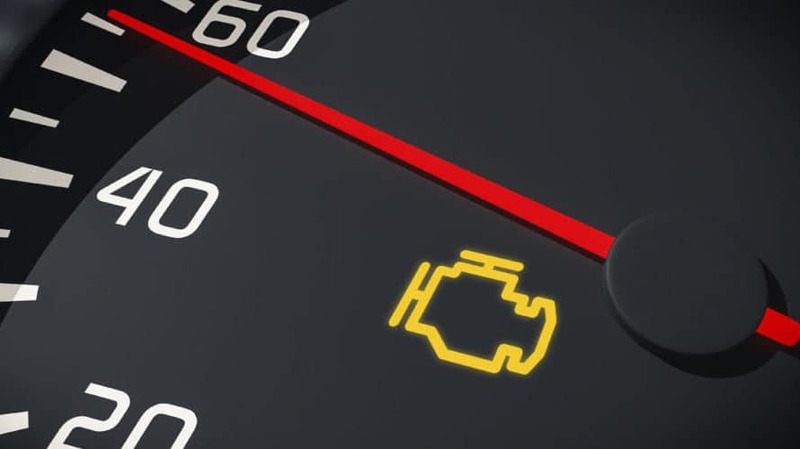 When this light appears, it means your engine coolant is overheating. Driving the vehicle for much longer could damage the engine. 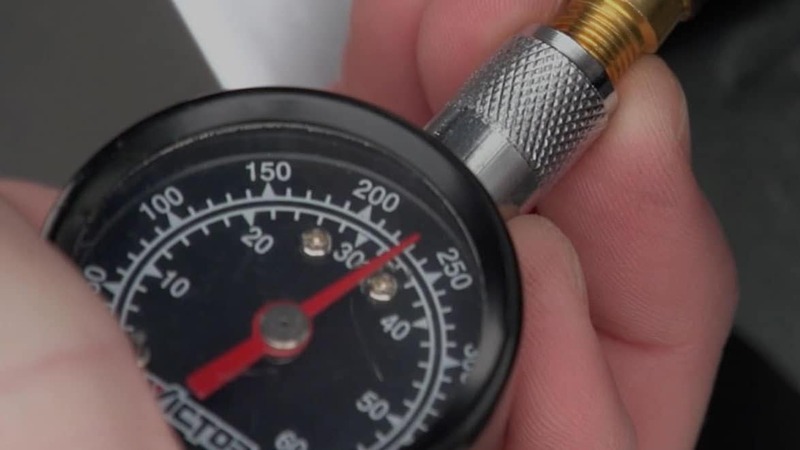 Your owner’s manual will specify the ideal PSI for your vehicle’s tires. However, if one or more of your tires are drastically deflates, this light will turn on. Check the tires to see which are low, and fill them with air as necessary. You may also need to bring your car in for service if the tire won’t hold the air, where we can help you find the right tires. Learn about how to take care of your tires with us to prolong your tire health. In some MINI models, an error with the Tire Pressure Monitoring System might also cause the light to come on. When you’re low on oil, this light will engage. When it does, make sure to check your engine oil level and add oil as needed. If this doesn’t shut the light off, make an appointment for technicians to inspect the car. One that most people recognize is the low fuel warning light. When this appears, don’t wait too long to fill up on gas! When any of these vehicle indicator lights come on, make sure to schedule service with a technician to get any issues taken care of. If you have any questions be sure to contact us or come into our dealership near Paterson. Ready to trade-in your current vehicle? We can help with that too!